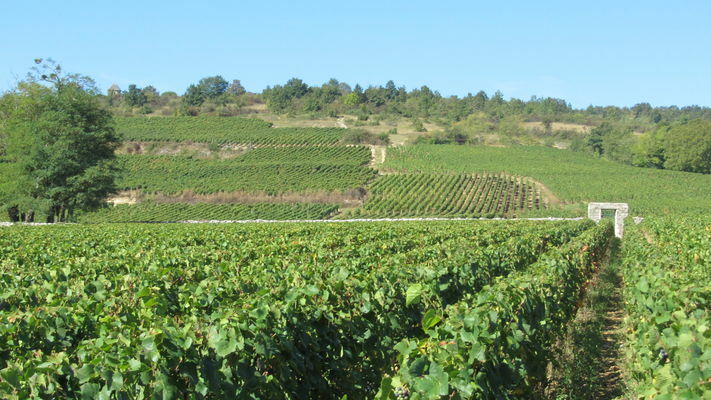 Boasting traditional expertise acquired over several generations of winemakers, the Desvignes family welcomes you to their estate located in the heart of the Hameau de Poncey, among the vineyards, at the foot of the hillside. Open day held at the estate every day in early May. See dates on the website.